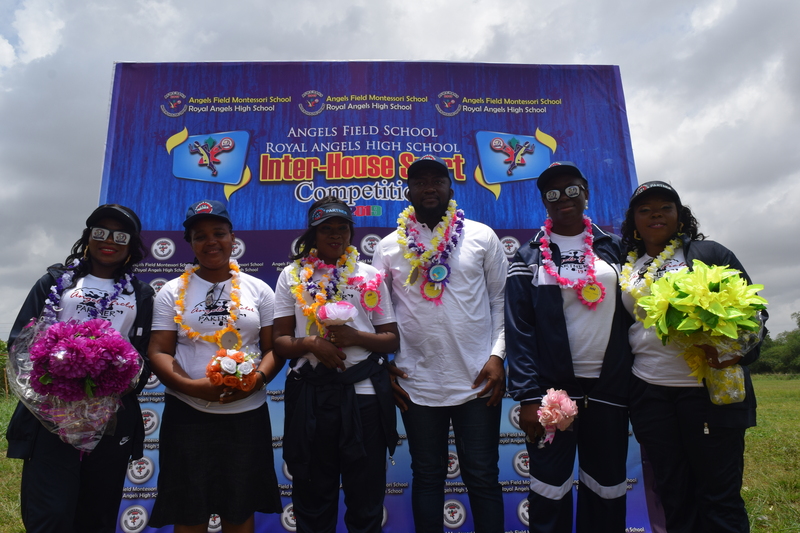 The Alimosho area of, Lagos was treated to a funfair recently as the leading Montessori and high school in the area, Angels Field Montessori and Royal Angels Field High Schools held their first ever joint bi-annual inter-house sports competition, which was won by God’s Concordance House. 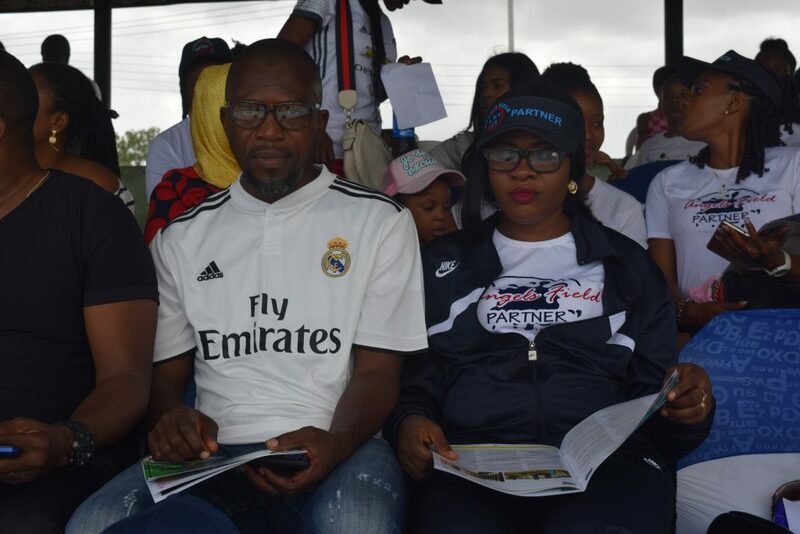 The schools, which are located at Aboru Federal Housing Estate, Iyana Ipaja, Lagos State made history as most parents and spectators rated the sporting event high despite being the maiden edition. The event kicked off with the lighting of the Torch of Unity, which was passed round the field with the Sports Prefect, Oluwatoba Lawal, and the Sports Director, Abiola Eweje, swearing to an oath upholding the law of the Athletics Federation of Nigeria. Students took part in different events across the toddlers, nursery, lower nursery and upper nursery categories. The parents’ event was a special attraction. 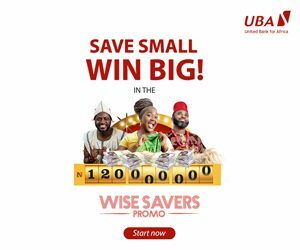 Speaking at the competition, the founder and proprietress of the schools, Mrs. Omolayo Oseni, said the role of sports activities in developing a total child should not be underestimated. She stated that sports, apart from developing a competitive spirit in children, releases energy and joy into the school environment, which fosters friendship among children of diverse natures, characters and backgrounds. Mrs. Oseni said events like this imbibe the culture of sportsmanship in the children, which is one of the tools needed in surviving as adults. Alhaji Oseni, who also came second in the male parents’ race, made known his readiness in ensuring that students of Angels Field schools have the best learning environment in the country. The sport event, which featured long and short races, Planting The Flag, Filling The Basket With Balls, Pyramid Building and more, also had students from different schools participating. Other activities included Karate display and cheer leading presentation. In his remarks, the Chairman of the event, Mr. Ikwuezunma, implored other parents in Alimosho and beyond to consider both Angels Field schools as the only choices for their children. 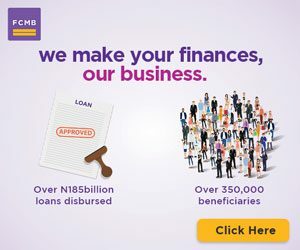 In his words, “being a parent in the school for more than four years now, I can tell you categorically that I have never regretted sending my kids to the school. On what was the vision behind the school, she said, “the school was established because Aboru people yearn for quality education and I also wanted to build lifelong learners equipped with necessary tools for successful future changes.